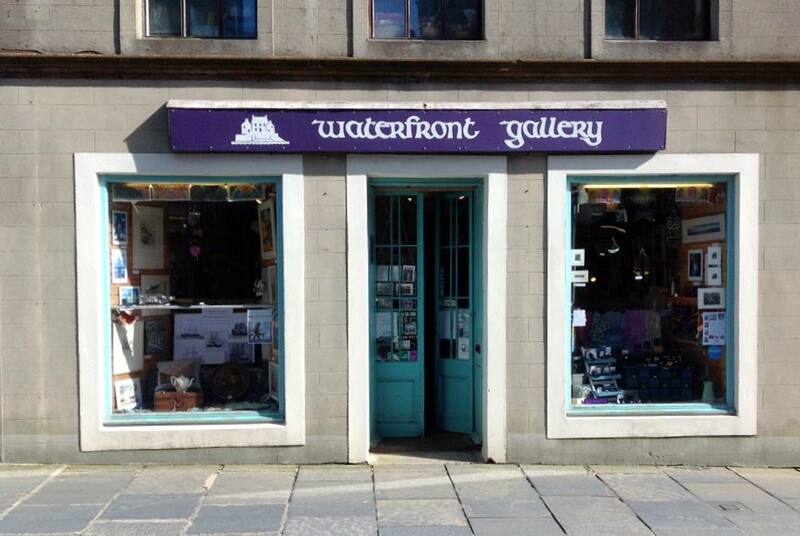 Exhibitions throughout the year by single and groups of local artists – water colours. 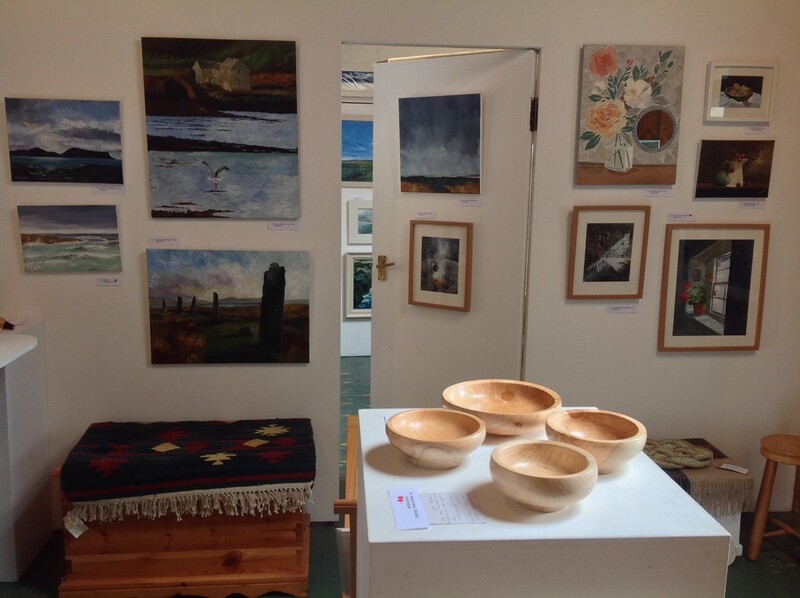 Oils, etchings, embroideries, pottery, glass and sculpture. For our latest exhibition information please view our FaceBook page here.